Just a quick one! Grab my Friday freebie for your word wall! 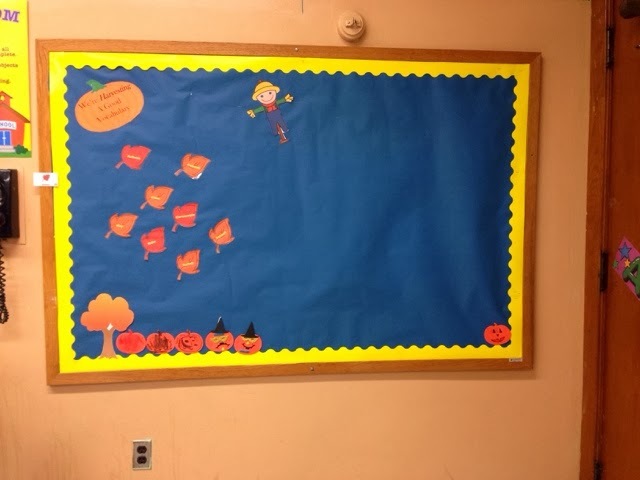 Use my fall word wall packet to help your kids "fall" into speech!